Swimming pool accidents and drownings are extremely frightening and, unfortunately, all too common in the San Diego area. Our warm year-round weather lends itself to many “pool” days… and many times those relaxing days by the pool can turn into tragedy very quickly. Losing a family member to a swimming pool accident is a nightmare in itself, but dealing with the after-effects – both emotionally and legally – can be even worse. It’s imperative that you contact an experience personal injury attorney who can help with a swimming pool drowning case. The question of liability in a swimming pool drowning depends upon the nature of the accident itself. One potential liability is the premises where the drowning occurred. Premises liability basically says that a property owner is liable for injuries that occur as a result of a dangerous or hazardous condition on the property that the owner knew about or should have known about. In the case of a swimming pool drowning the property owner has a responsibility to take reasonable precautions to make sure that his or her swimming pool is safe for users, or anyone else on the property. In California, the landowner has a duty of reasonable care towards anyone entering the property (even a trespasser). Owners of private, residential swimming pools. Owners of property with private or commercial pools used for the benefit of guests, members or tenants (such as motels, campgrounds, health clubs, or apartment complexes). Owners of government property (discussed below), such as municipal swimming pools open to the community or school swimming pools. Possessors or operators of the property. For example, someone who rents the property could also be liable for damages in a swimming pool drowning where he or she failed to take reasonable precautions to protect guests from injury. Lack of fencing. In-ground pools without complete fencing are 60 percent more likely to involve a swimming pool drowning than fenced pools. Warning signs. A property owner may also be liable for a swimming pool drowning if he or she failed to post warning signs. A pool owner has a duty to act reasonably in warning swimmers of possible dangers, such as posting signs indicating the depth of the water or a “swim at your own risk” sign in the absence of a lifeguard. However, if a swimming pool drowning occurs and warning signs are hidden or unreadable, the property owner may be liable. Negligent supervision. The owner of a private residence can be liable for a swimming pool drowning for failing to supervise guests, especially if they represented that they would be watching a child. A private commercial landowner that has a swimming pool open to the public as part of their business has a greater degree of duty to protect swimmers from a swimming pool drowning, and may face liability if no lifeguard is provided, or if warning signs are lacking, despite some dangers being open and obvious. If a lifeguard is negligent in his or her supervision of swimming pool users, the employer and/or property owner can be held liable for swimming pool drownings. Lack of maintenance. 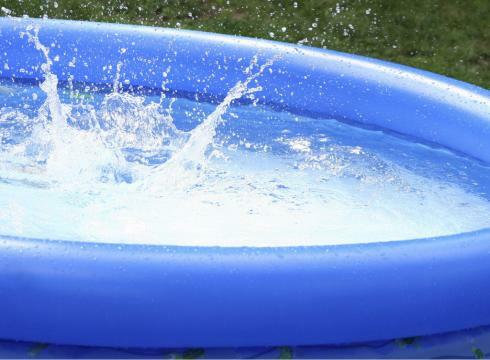 Property owners can be liable for swimming pool drownings if they failed to maintain the pool or safety equipment in a reasonably safe condition. Among the damages that can be compensated include medical bills and future lost wages. 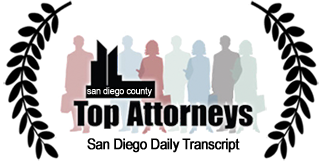 If negligence is involved, hiring an experienced personal injury attorney – like San Diego premises liability attorney Steven Elia – is highly recommended. 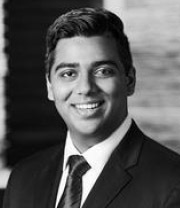 Attorneys can help ensure that the official investigation is conducted thoroughly and the best interest of the victim is looked after.